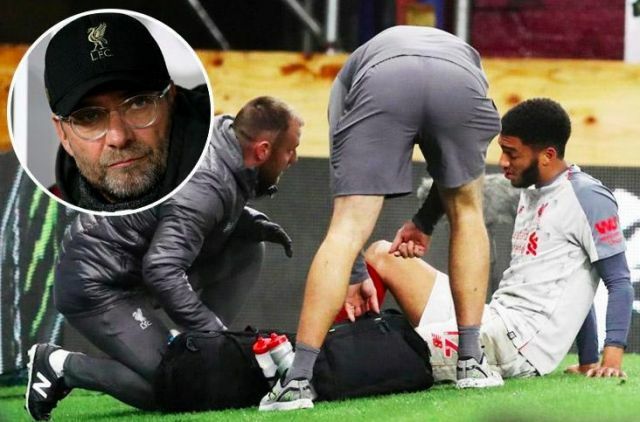 Jurgen Klopp is gutted about Joe Gomez’s prolonged absence, but will not rush the Englishman back. We were initially told he’d be back in six weeks, but two months later, Gomez is nowhere near a return – and it looks like he’s going to be absent for some time longer judging by the manager’s latest comments. “It’s a blow for the boy and for us – because prior to the injury he was in such fantastic shape,” he told the official website. With Gomez out, Liverpool have some serious issues in central defence, to put in bluntly. Dejan Lovren has an injury again, meaning it’s Virgil van Dijk and Joel Matip for February. The Dutchman is the best central defender on the planet, but we’ve looked shaky at the back recently; likely because we’ve been deploying midfielders at right-back in the absence of Trent Alexander-Arnold. Hopefully James Milner can keep Felipe Anderson quiet tonight!